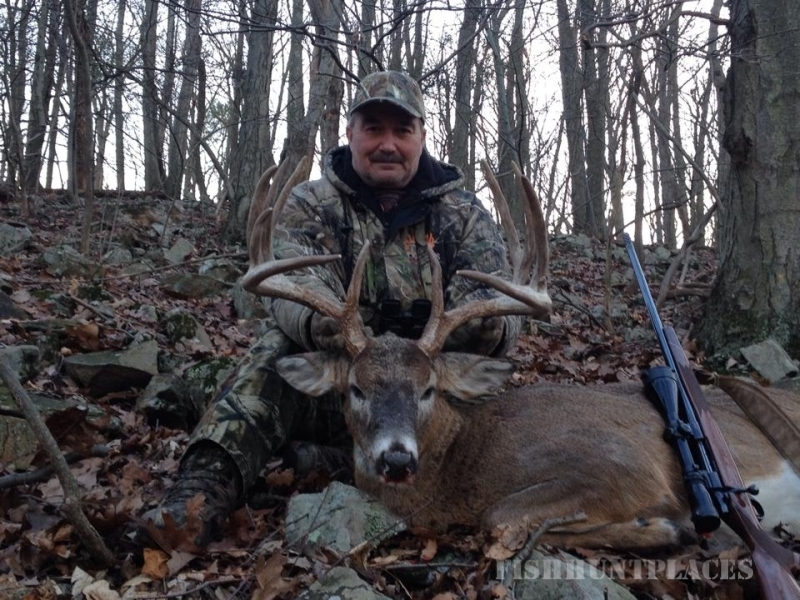 Kevin Forney and the staff at Mountain Top Whitetail Haven invite you to see why this place is "Heaven on Earth". Superior genetics mixed with proper management has helped us produce some of the finest Trophy Whitetails around. When you mix this with the spectacular setting of our property, the first class lodging and meals and the personnal attention each hunter recieves while staying with us you will understand why so many of our clients return year after year. 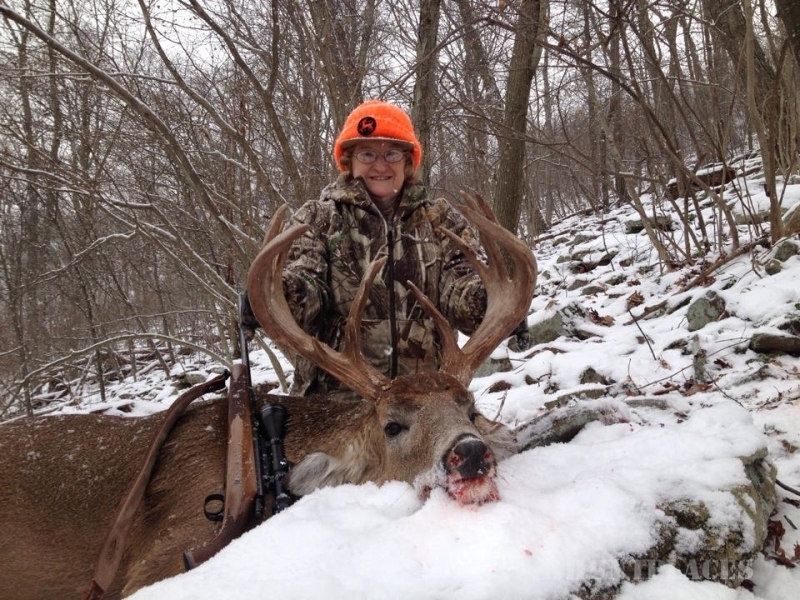 Come be our guest for a 2 or 3 day trophy whitetail hunt from September to January. Your hunt will include lodging at our Mountain Top Manor, all meals, 1 on 1 guide service and a shot at the "Buck of a Lifetime". 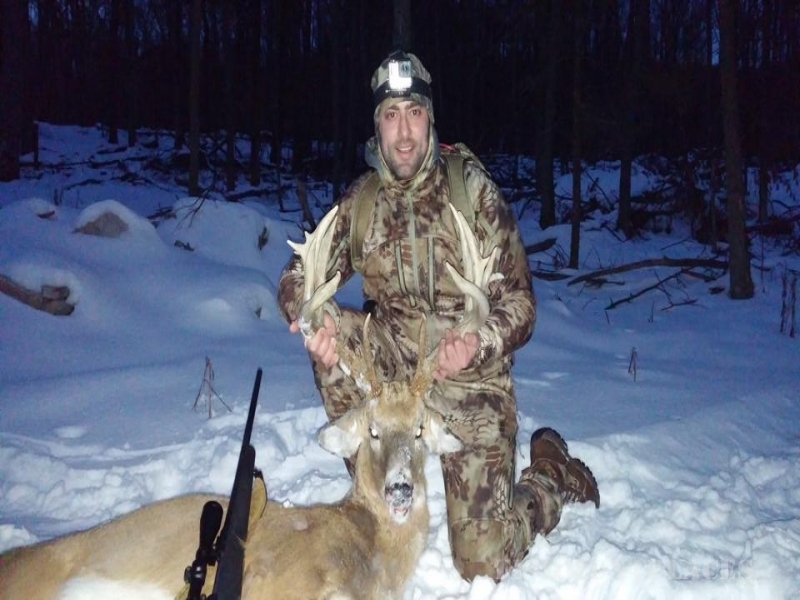 We invite you to look at our trophy pictures and see why we feel this Haven is truly the best place to hunt in the North East US.